Apply from half way down the hair shaft to the end to allow for the serum to concentrate on the damaged hair. 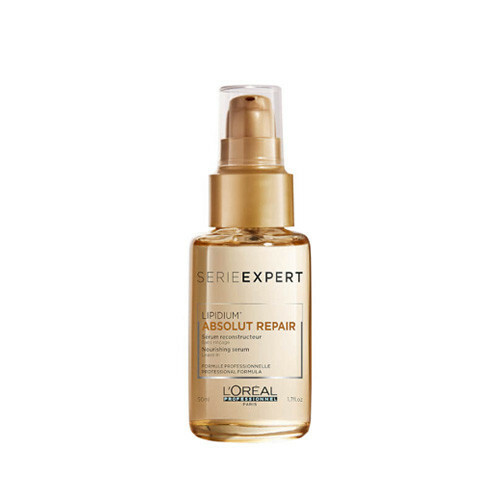 LOreal Professional Serie Expert Absolut Repair Serum helps to smooth and prevent split ends. It is the equivalent of First-aid for split ends.Prevents appearance of split ends.Leaves hair smoother and soft. Also imparts a bit of shine to the hair.Apply from half way down the hair shaft to the end to allow for the serum to concentrate on the damaged hair. 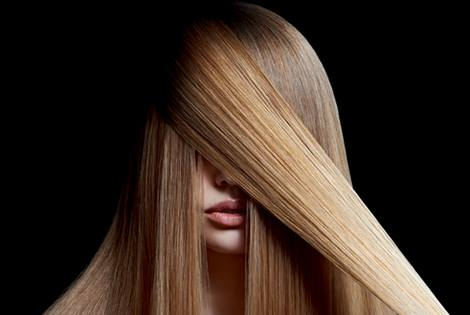 Hair looks instantly nourished, softer and shinier as if renewed. With it's non-greasy formula the hair is left manageable and softer to the touch. Apply a small amount to towel-dried hair. Spread evenly through mid-lengths and ends and don’t rinse. Complete your hair styling as usual.